Latest NewsWhy not give your car some love this Valentine’s Day? 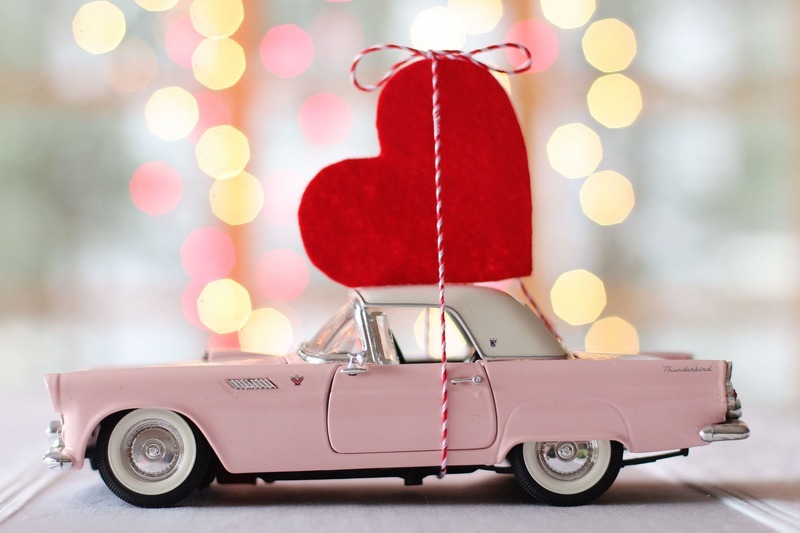 Why not give your car some love this Valentine’s Day? When did you last show it that you cared? We all take our cars for granted. You probably drove it to the shops to buy a Valentine card and gift for your loved one without even giving your noble steed a second’s thought! A large proportion of people rarely even wash their cars let alone take the time to check for scuffs and scrapes. But there’s a serious side to it. Unloved cars lose their value as minor damage to paintwork and alloy wheels can make a serious dent in the amount of money the vehicle is worth. Add this to the risk of rust creeping in to bodywork and wheels if damage is left untreated for too long – and the eventual financial hit will be far higher. So – what are you waiting for? Giving your car a bit of TLC couldn’t be easier and the cost should be a lot less than an insurance excess or going to the bodyshop. Your local accredited Revive! technician is just a phone call away. Repairs can be carried at a time and place to suit you with most jobs taking just a couple of hours. Quartet of New Recruits join Revive!